According to JapanTimes.co.jp, the Japanese Justice Ministry will grant “highly skilled” international people permanent residency after living in Japan for at least one year. Currently, those who are highly skilled—researchers and corporate managers, for example—can apply for permanent residency after five years. The current system, in place since 2012, requires international workers to accrue points based on job, income, and academic background. Individuals with more than 70 points earn the category “highly skilled professional” and can apply for permanent residency in five years. The new citizenship pipeline? Workers who have 70 points will be able to become citizens in three years. Workers with 80 points will be able to become citizens in one year. At the end of last October, 6,298 foreign nationals had 70 points. About one-third of them are expected to be able to apply for residency under the new program, which is slated to begin this year. Last June, Prime Minister Shinzo Abe stated the importance of “highly developed” human resources for Japan’s survival in a competitive, global world. 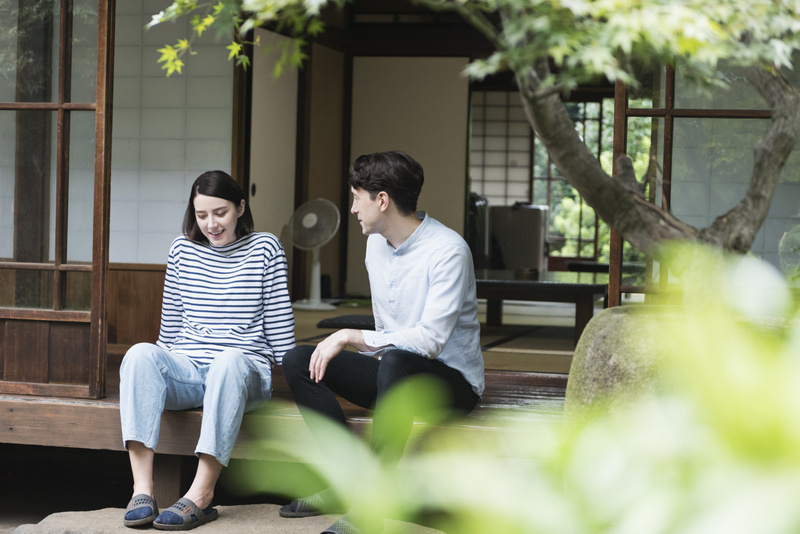 Learn more about studying in Japan.